B-School is a great place to explore and learn, but it is not all sunshine and rainbows. Studying at a b-school involves having a very gruelling schedule which encompasses classroom learning, case studies and also extra-curricular activities. A student must keep up with the pace, as assignment and projects won’t let you take a breather, you will always find yourself running out of time. But nonetheless, B-school has a very vibrant campus life and you will have the experience to relish for a lifetime. If you really want to make it count, try and enjoy your campus life to the fullest. 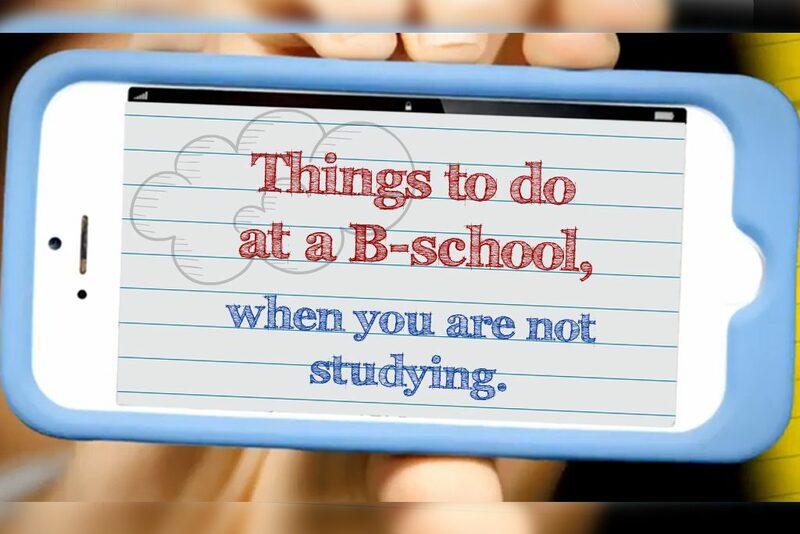 Along with your academics, here are a few things you should be doing, while you are at your B-school. B-schools have a variety of student clubs and committees, and a student can join any of these clubs, according to his/ her interests. These clubs are both professional clubs as well Social clubs. These clubs are managed and run by students themselves. Professional clubs allow you to put your classroom lessons to test. These clubs usually are based on various aspects of a business organisation like, research, finance, marketing clubs to name a few. Clubs give a very realistic insight into a working of an actual organization. These professional clubs help in interacting with like-minded folks from the current batch itself and alumni who are professionals from their respective industries. You may also end up landing a job through such clubs. Social Clubs are ones that are responsible for managing various contests, competition, events and fest on the campus. These clubs allow the students to display their skills and strengths. These events and fest are the vibrant sides of schools, it brings out hidden talents like singing, acting, jamming to name a few. And organising such events brings out managing skills, teamwork, and leadership skills. As the saying goes – “All work and No play makes Jack a dull boy”. Playing a sport is very important to be it at a b-school or elsewhere. But, sports become more important considering to B-school students find themselves stressed due to academics and projects, and sports can be their escape, as a sport helps as a stress management tool and brings positivity. 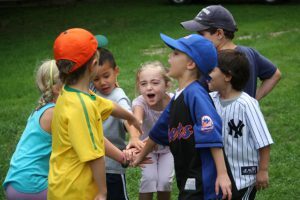 Sports is also a medium that connects like-minded people together and establishes friendship. Also, it is important to have a healthy rivalry. It is also a fun way to develop team skills, leadership skills and quick decision making. Sports not only help you with fitness but, also helps in boosting the confidence among the students. So, while you are at a B-school, indulge in your favourite sport and don’t be jack the dull boy. 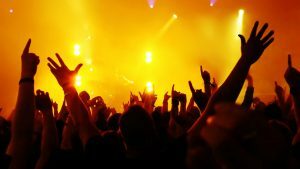 Colleges fests are most awaited events of the year. It is the main attraction and an important highlight of a b-school life. An MBA graduate will always have stories and good memories from the fests and events. Organising a fest is an interesting process where you learn as well as enjoy. Organising has a various aspect to it like, idea of the fest, arranging sponsorship, marketing and execution. While organising an inter-college fest, entire college contributes to the fest in every way possible. The students need to work in synergy with other teams, seniors and sponsors which cultivates team skills. You may also end up getting an offer letter from your future employers through sponsorship and marketing meetings. It is similar to working in an organization, you practically learn how to work in an organisation. Each year, the seniors are the decision makers and freshers are the one volunteering, doing the ground level works and observe their seniors because, in the following year, they will have to step in the senior’s shoes and take the helm. This hierarchy is followed year after year, and every year a benchmark is set, and every new batch has new goals and challenges to face. Engaging in such diverse world and environment at B-school, a student gets unmatched exposure and experience. It throws open a world full of possibilities that a student may have never thought about. Life at b-school will help you explore your area of interest, some may find themselves following a career path that they never imagined they would be taking, and for others, it enhances their career decisions. B-school’s campus life will influence your career as well as change your perception towards your career paths. Few students may find their career prospects in a completely different direction. B-school not only focuses on professional events and clubs, it consists a lot of social clubs and creative events. Time spent at the campus will change you as a person. 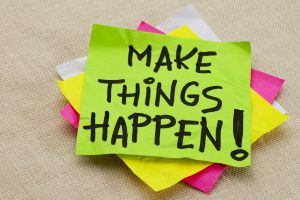 When you leave the campus at the end you will be leaving with a lot of experience and skills along with an academic degree. So, before the two years just slip by, grab the opportunity and make it count, indulge in all the campus activities and we ensure you will have a time of your life and will have memories for a lifetime. All the MBA Graduates or those have enrolled in a b-schools tell us if we have missed out on anything so that aspiring MBAs will have something to look up to. Want to Pursue MBA? But, are you ready?